NAV, Heated Seats, Sunroof, iPod/MP3 Input, Satellite Radio, Keyless Start, Bluetooth, Back-Up Camera, 12.3" NAVIGATION SYSTEM. EPA 28 MPG Hwy/20 MPG City! 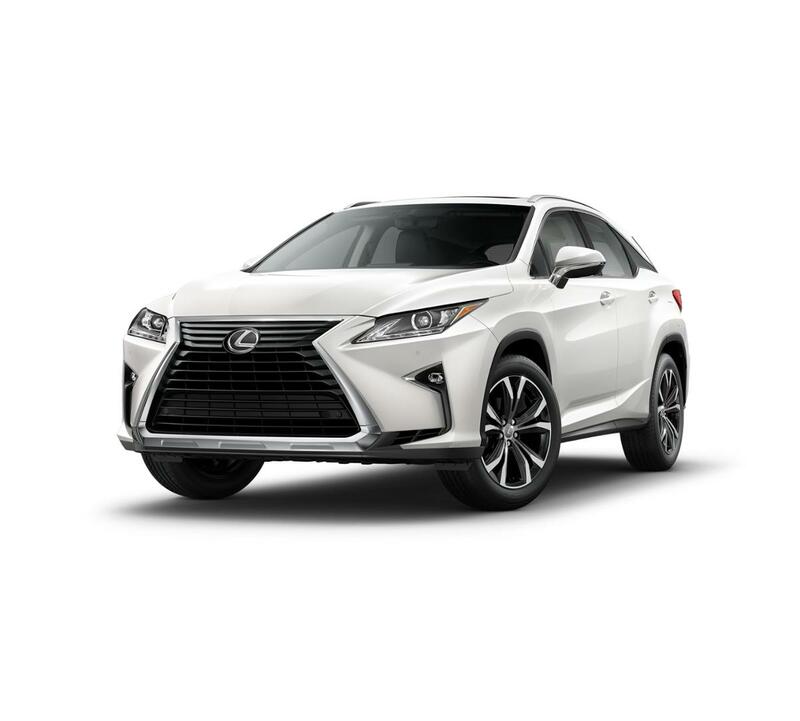 RX 350 trim, EMINENT WHITE PEARL exterior and PARCHMENT interior CLICK ME!